Need a Way to Spice Up Your Classroom? 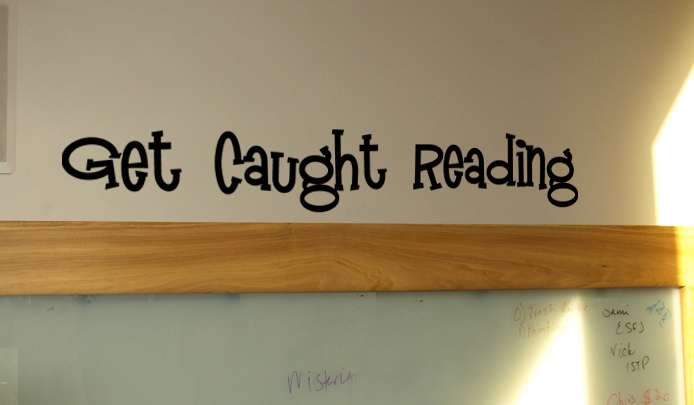 Home > Blog Home > Blogs > Need a Way to Spice Up Your Classroom? 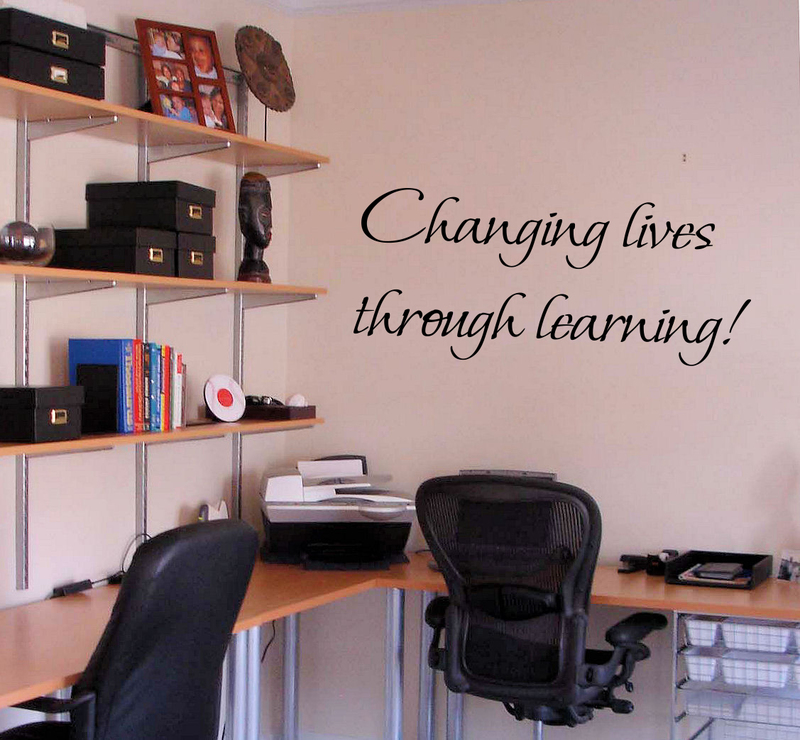 Did you know that we have a HUGE selection of education and teaching decals? We do! Teachers, read here! Are you a teacher gearing up for a new school year? 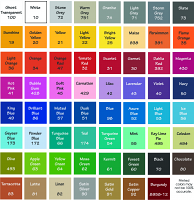 Trying to beautify your classroom, school, or breakroom? Never fear! 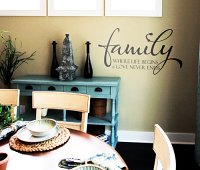 Beautiful Wall Decals has you covered! We have sold decals to hundreds of different schools all over the world. We recently noticed that more and more education and teaching decals are being purchased and realized that teachers must be gearing up for the new school year already! So we wanted to talk about what we have to offer! Whether you're a teacher looking to brighten up your classroom, or a group of teachers to brighten up your breakroom, or a principal trying to beautify your entire school...we are here to help! Now, let's take a look at some awesome decals for your general school area. 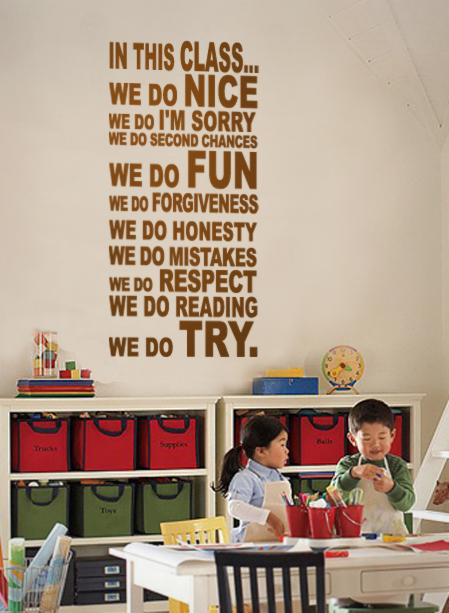 Any of these decals would look great in a lobby or in a hallway of your school to inspire your students (and teachers). 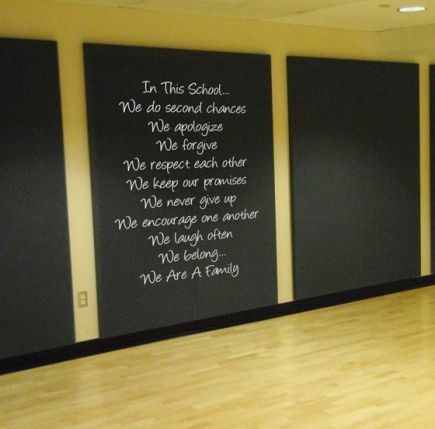 T The two "In This School" decals you see above are pictures taken in actual schools that have used our decals. This is by far our most popular education design. Let's take a look at a few decals for your breakroom to give that blank space a little more pizazz! The one on the left can be made with your school name so that it's personalized and eye-catching! The one on the right is a very popular quote that had been used in many different education spaces. Now, let's take a look at the place that uses the most decals in schools...teacher's classrooms! Both of these designs are very popular in classrooms. The one on the left is popular for classrooms with kids of any age! The one on the right is geared more towards a younger class, where the students are still learning about the alphabet and reading. These designs are very popular in Language Arts or English classrooms. They both have a great message for students for all ages. 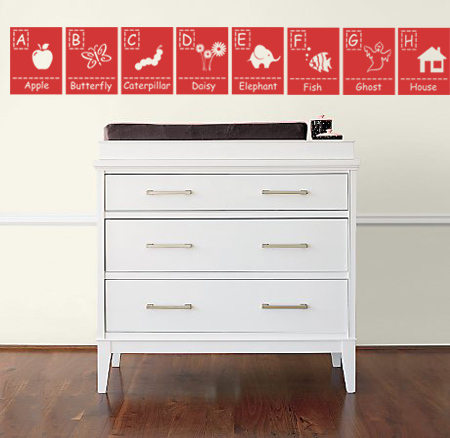 Are none of these decals exactly what you want for your classroom or school? Don't worry! We offer even more in our education category here. 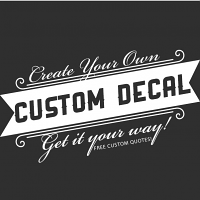 We also make custom decals! We can certainly create a custom design for you. Just use this link to our Custom Quote Request Form here and purchase. Once there, please provide us with details about the design you are looking for. One of our designers will review your request and get in touch with you within 24 hours. Here's a tip for installing on painted cinderblock (a very common wall surface in schools and such). Our decals apply alright to painted cinderblock, however, because it's very porous, it certainly isn’t the ideal surface. 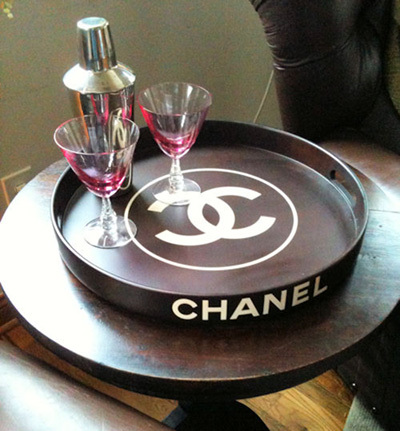 The vinyl doesn’t want to stick to it as easily as it would on a typical wall in a home. You just need to be very patient with it and rub it on very well. 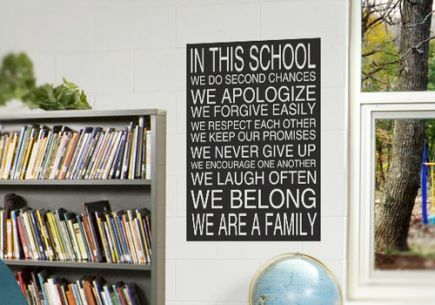 Make sure to get it into every nook and cranny on the wall. Go slowly when peeling the tape back and try using a hair dryer on gentle heat over the decal to help adhesion. 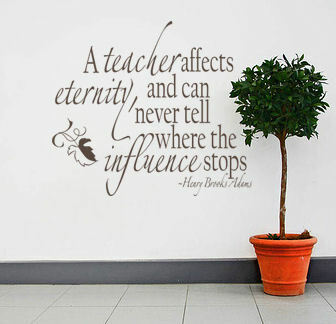 Oh, and another great thing about purchasing decals for your classroom or school thorugh us? We take purchase orders! Just fax (888-316-4775) or e-mail (info@beautifulwalldecals.com) in your purchase order and we'll contact you to take care of the rest! We take many purchase orders from school districts, universities, and schools all over the world. We'll take care of you! Regardless of what you choose to spruce up your space for the new school year, we're here for you! 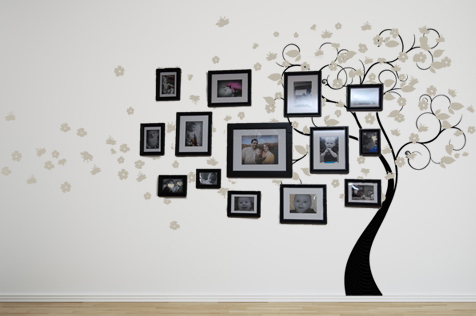 Beautiful Wall Decals always offers free shipping, color samples, and a free practice design and installation tool are included with every order! Don’t forget that our friendly customer service staff is always available via e-mail to help you out with your trickiest gdecal issues! Have a great rest of your summer break! 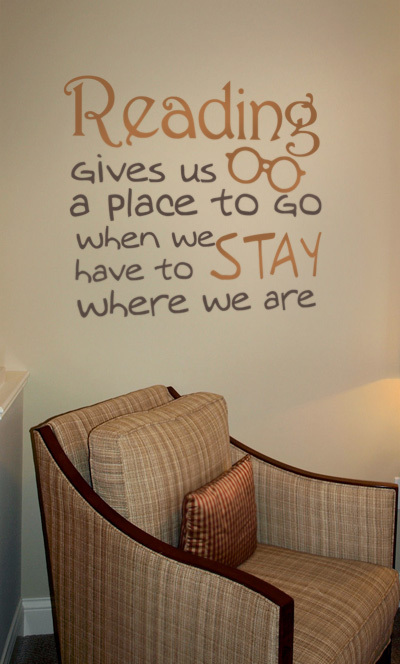 And remember… your walls should make you smile!